The Kangertech Evod VV 1600mAh battery with dual Ego and 510 thread. 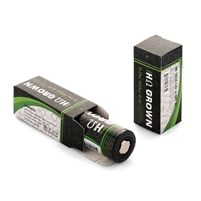 EVOD VV 1600mah features a spring loaded center pin. 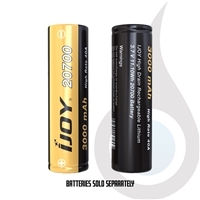 EVOD VV 1600mah is constructed at 19mm in diameter, with a shorter length than its EVOD siblings. Battery lasts for 2 days on a charge . I love that it is adjustable !! !